Look, buying a car is painful. There are two inescapable elements to a car buying experience. One - some kind of negotiating, which in general, involves some posturing. Two - a blatant distrust for car dealerships because of No. 1. Neither of these bother me - I negotiate lots of deals for a living, so buying a car ain't no thang. You got your game and I got mine ... .But, I have to say - I have bought 2 Acuras here over the years and I have to admit - it's been pretty boring. Don't get me wrong - sticker and sucker look alike for a reason. But, in both my transactions, I felt like my kid playing cards. They made it look tough, but I think they let me win. But, most importantly, I never felt like was being taken advantage of or deceived. It was a straight forward, above the board business transaction.First oil change - free! Great way to put the espresso machine through the paces. (No crappy black tar coffee here, peeps).Hassle free, painless and pretty competitive pricing. Two thumbs up here! I sold my 2014 Acura back to this dealer at a fair price recently and then got an 2011 Honda Pilot from a private seller. When it came time for regular maintenance on the Honda I didn't hesitate to bring it to Montano Acura. They work on both Acura and Honda, and I received the same top-notch services and peace of mind. I'll keep coming back! The customer service is top notch! The salespeople are honest and professional. Just make sure to let them know you are waiting for your car versus coming back later. The pricing is competitive. I am a long time customer of Montano Acura. My family and I have leased and purchased over 20 vehicles. I can honestly say that our experience has been fantastic with each car model and interaction with the dealership. People have come and gone, but the management remains the same and every customer matters. Looking forward to a new trade next year. I like how professional these guys are and the quality of the cars. I have had my car for about 18 months now and not a single issue with the car. The reason why they are getting 4 stars instead of 5 because there was one time that made me late to my meeting and I was supposed to be presenting that day. They promised me the car will be done in 45 mins and it turned ... out to be 1.5 hours. 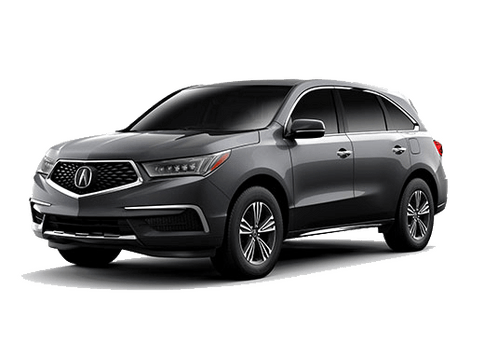 But besides that, if you are thinking about a luxurious car that looks nice and slick, Acura might be it.Like someone else mentioned it before, they will squeeze you in for maintenance if you have to come in ASAP. They will take you to work or wherever and pick you back up. I like their waiting area. They serve Starbucks freshly brewed hot coffee. Are you looking for a luxury vehicle in Albuquerque? Do you want something with plenty of power and comfort with a reliability record that won’t let you down? 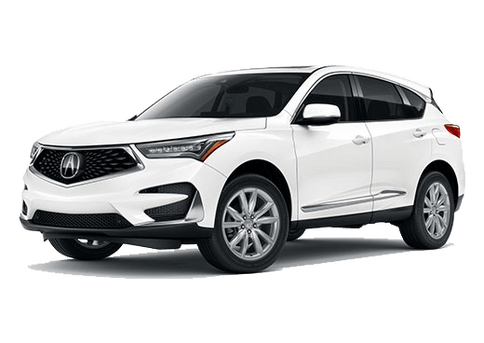 Then you need to consider getting an Acura from Montaño Acura. 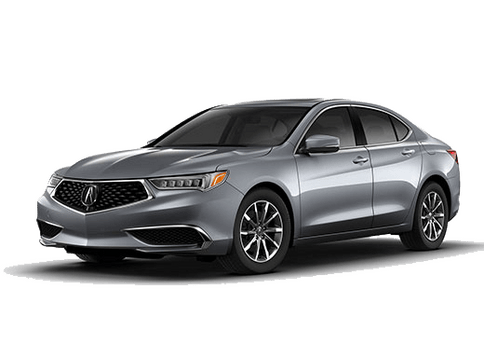 We have a huge selection of all the latest Acura models including ILX, TLX, RLX, RDX, and MDX. Let us show you everything that these amazing luxury machines can do. No interested in a new vehicle just yet? 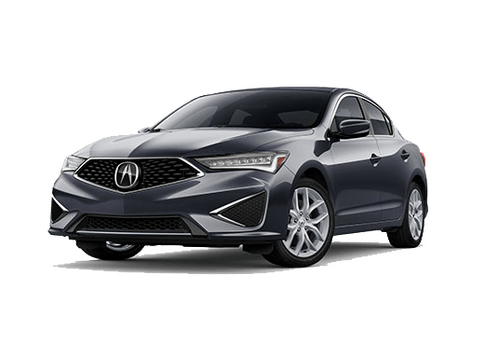 Well then we have a huge used inventory that you can tap into, and most of our used vehicles are even Acura models so you can still get all the quality that comes along with an Acura. In addition to vehicle sales, we can also provide Acura service. So if you need maintenance or serious service and repairs, then come down to Montaño Acura. We will take care of you. Our dealership and service center is located right in Albuquerque, where we can serve Santa Fe and all the needs of our New Mexico customers. We are a family owned dealership that has been in business for 30 years, and we look forward to doing business with you in the future.